Who doesn't know this good and certainly healthy advice? We guarantee that when you stay with us, you will at least comply with the first of these three rules. A perfect morning starts with a perfect breakfast. 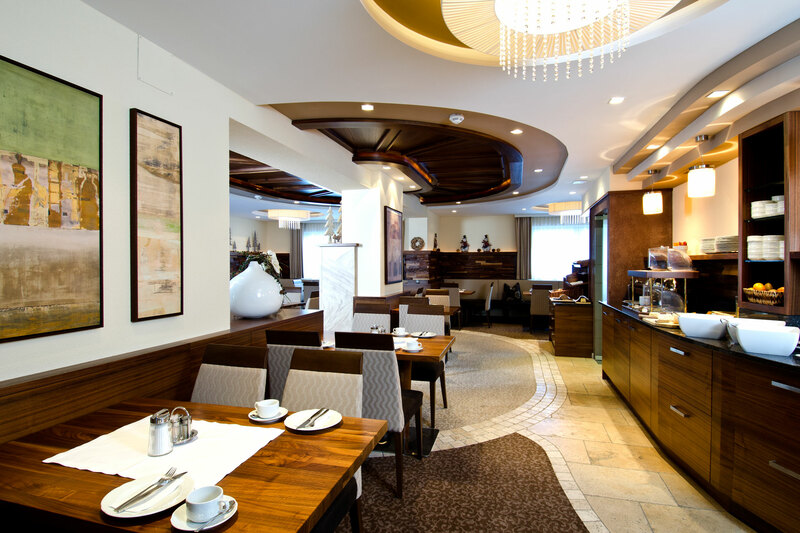 We welcome our guests in our warmly decorated breakfast room with a lush, rich breakfast buffet. Well fortified, you can start your day and enjoy some of the many recreational opportunities in Ischgl to the fullest.